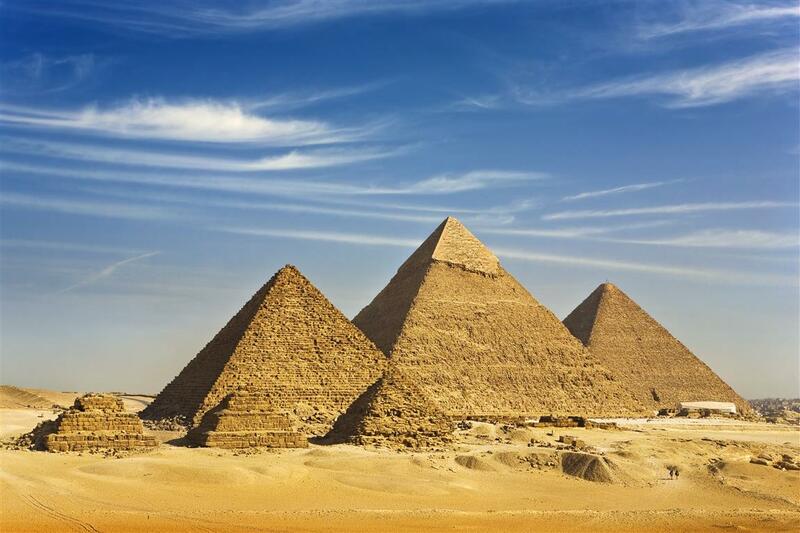 Travel to Cairo, the largest city in Egypt. 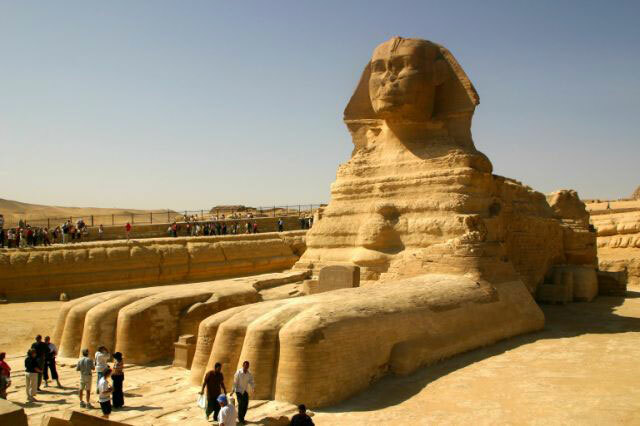 See the pyramids and the sphinx, the largest statue in the world. See modern day Cairo, and visit the market, that sells just about everything you could imagine, from household goods, to clothing, spices, jewelry, and more. 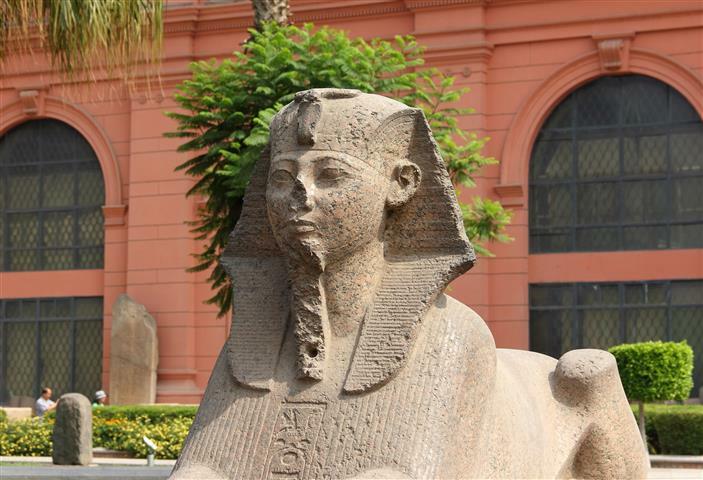 Proceed to visit the Egyptian Museum housing the largest collection of antiquities in the world. Over 160,000 artifacts, statues, paintings, tombs, and mummies. An amazing tour unlike any other. 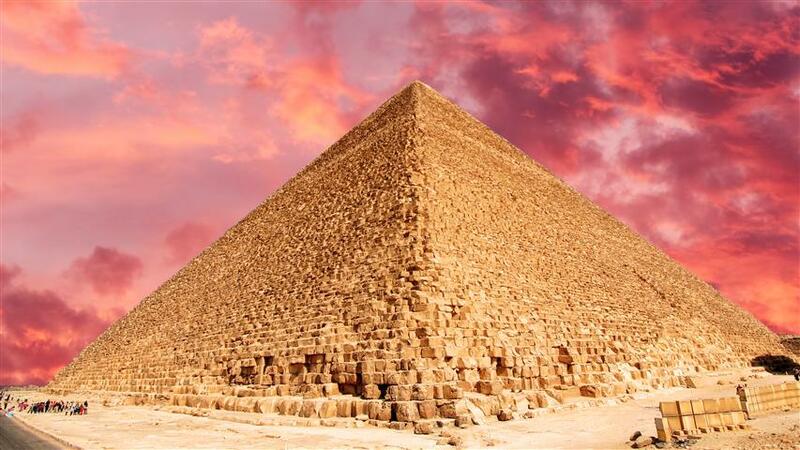 Continue on to the Sakkara Valley, and tour the pyramids, including the famous Djoser pyramid, that is also called the step pyramid. 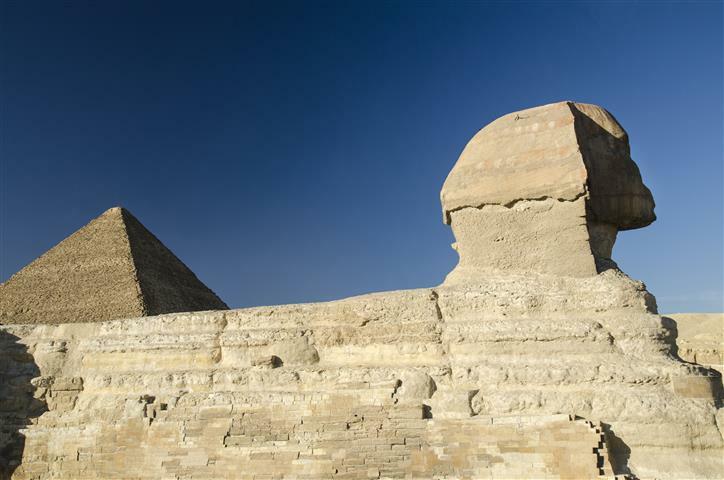 Sakkara was once the sacred burial ground for kings and queens. We will pick you up from your hotel in Eilat, at 22:00, and bring you to the Taba border. You will have an option to do a cruise on the Nile. English speaking guide in Cairo. Drinks and other items not mentioned in the program. Optional cruise on the Nile $25. There is an additional charge for single supplement, $60 per night, and in high season $70 per night per person.